Once married, a battle of the wills breaks out as each tries to reform the other. Liberty wants nothing more than to have a proper husband. Much to Liberty's dismay, Paul will stop at nothing to have his all-too-proper wife do something - anything - to break the rules of society. And specifically, he'd have her do the most improper thing, which is to fall in love with the most improper man: her own husband. I like the story. It feels good to see a wife and a husband fall in love after being unable to stand each other.. 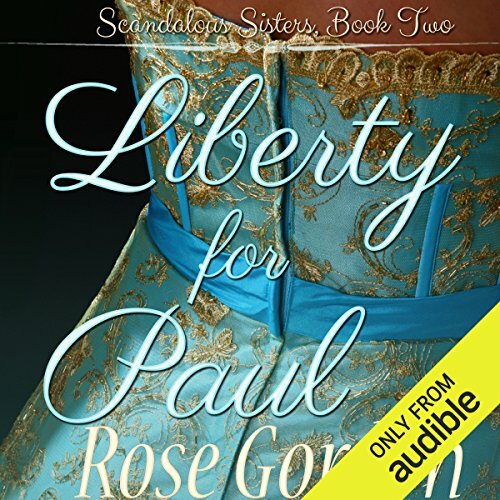 I only don't like the part where Liberty keeps on being childish despite of her being a married woman.